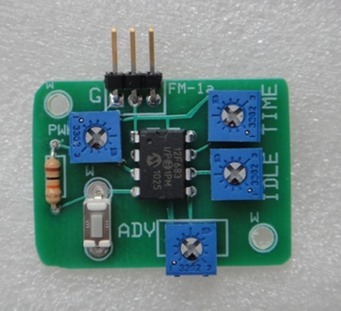 This device provides timed throtle signals to an Electronic Speed Control (ESC) that powers an elecric motor for control line flight. 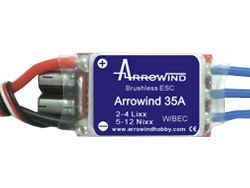 This device provides timed throtle signals to an Electronic Speed Control (ESC) that powers and electric motor for control line flight. FULLY PROGRAMABLE. 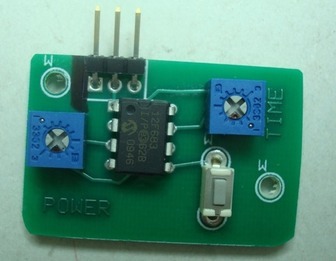 This newest timer system its the most popular with the most competitive electric flyers because of the precision with which the flight parameters can be set (the flight time, the delay time after the start button is pushed, and the flight power/RPM). 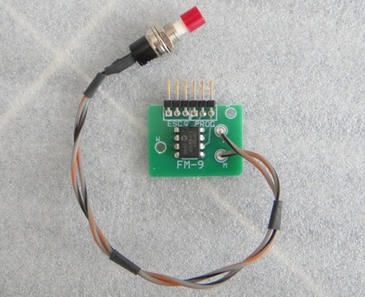 4 PARAMETERS REGULABLE WITH PROGRAMING BOX. 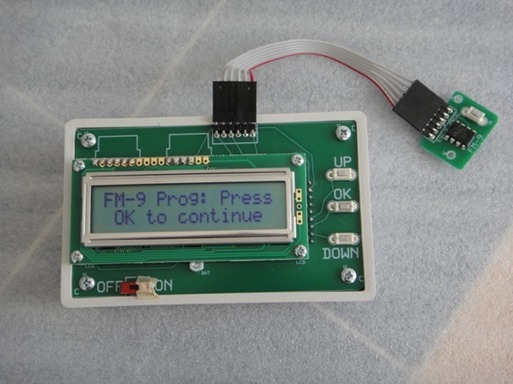 Programing box for FM-9 control line flight manager.